It can be easy to confuse a medallion guarantee and a notarised document – they are similar, but they are not the same. 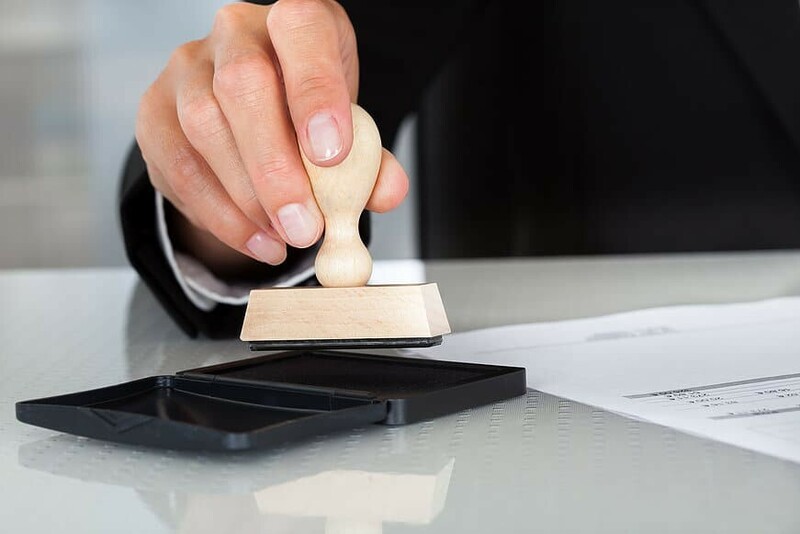 They can, for example, both be used to verify the identity of the people obtaining the documents, but it takes a notary public to provide a notarised document, whereas a medallion stamp can be obtained from other sources. The other major difference is liability. This is the most important thing to remember, and something that means that a medallion guarantee is perhaps more useful than a notarised document. With a medallion guarantee, there is liability that lies with the company who issues it (unlike with a notary public). What does this mean and why is it useful to know? It means that, should any kind of forgery take place, the company who provided the medallion stamp will be held liable. Because of this, those companies who deal in this proof of identity will have higher standards of checks. This can mean that the medallion guarantee is seen as a better proof of identity than anything that a notary public can provide, and can make obtaining the stocks and shares that will be transferred into the beneficiary’s name much easier and quicker. If you do need to have a medallion guarantee to receive any inheritance of stocks and shares that you may have been left, it can sometimes seem rather daunting, with so many places that offer what looks to be a similar service. This is why getting as much information and advice as possible before you go ahead with anything is the best thing you can do – please do ask us whatever you need to know, and we’ll be happy to help.